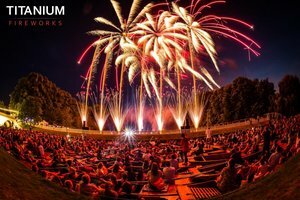 Titanium Fireworks are proud of our reputation for delivering stunning pyro musical displays. 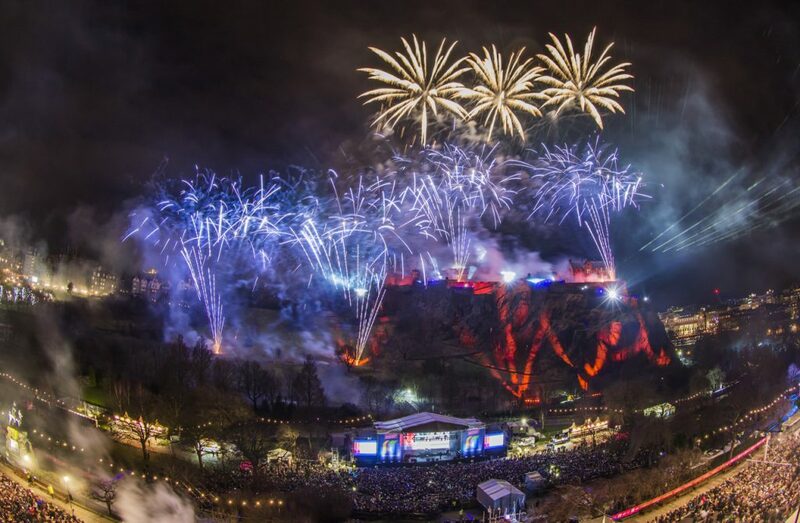 Given we are responsible for the design of the two largest displays in the country on the same night, the Mayor of London’s New Year’s Eve celebrations and Edinburgh’s Hogmanay, we have to stay on top of our game. 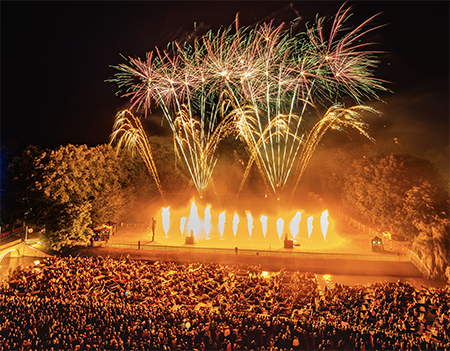 Designing and choreographing fireworks to music is a special skill that requires a wide range of knowledge, experience, creative flare, patience and technological resources. The process starts with the soundtrack, which is sometimes provided by the client but is often the result of collaboration between a number of parties. We feel that it is important the music should be recognisable, you do not want to detract from the enjoyment of the display by producing a list which consists unknown tracks. The mix of the soundtrack is vital. It requires impact, an announcement that the display has started, an upbeat high tempo track is required in order to deliver a bold opening sequence. The music then needs to flow between tracks. A mix of contemporary and classical music can work well with a gap between each section but we advise the last track of each section is upbeat with a powerful ending. Once the soundtrack is complete the process of choreographing the fireworks to the music can commence. We create cues or placeholders by striking the space bar each time we want to see a firework perform. 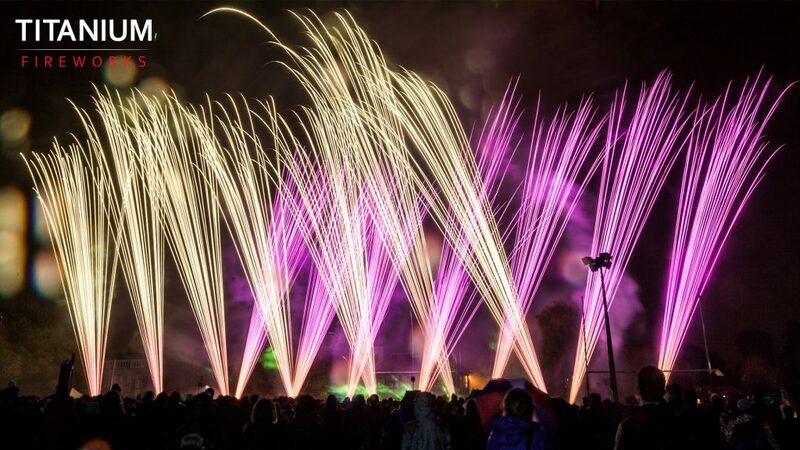 Once all the placeholders have been scripted, we then need to select a firework for each cue and a position form where that firework will be fired from, for example a roman candle sequence fired from 11 front positions will require 11 cues at the same time with each of the 11 different positions allocated. 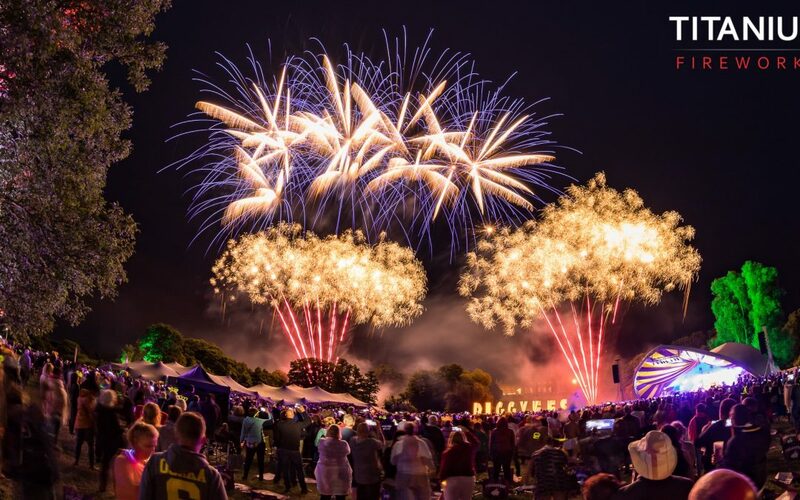 If a firework is selected that has a lift time, for example a shell with a lift of 3.3 seconds from being fired to being seen in the sky, then the scripting program knows to fire that shell 3.3 seconds earlier.